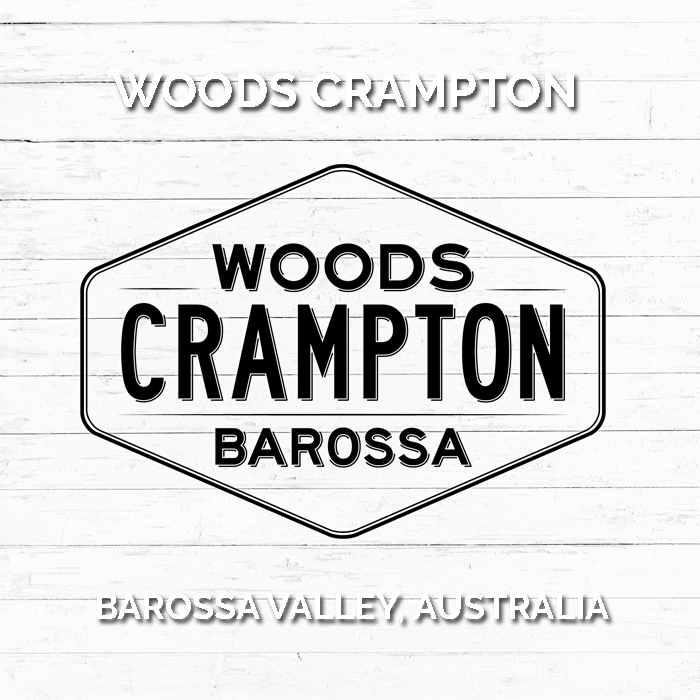 Vineyard: Sourced from a single, low yielding twenty five year old vineyard in the Angaston Foothills, right on the boundary road between Barossa Valley and Eden Valley. Sheltered by the Angaston hills, the vines are cooled in the afternoons because of shadows from hills and cool evenings as tucked into a gulley, perfect for slow ripening Cabernet Sauvignon..
Winemaking: Hand Picked and fully destemmed (no whole bunch) before a short cold soak of three to four days. The fruit was allowed to reach ambient temperature and begin fermentation naturally. A slow cool fermentation at twenty five to twenty seven degrees in one tonne open fermenters on skins for 20 days before being pressed off to hogshead French barrels. 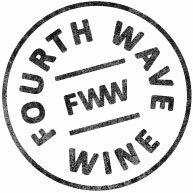 45% New French Hogshead barrels, matured without racking for 18 months before being blended, bottled without finings or filtration. 2016 Vintage: An outstanding vintage, possibly the best in the Barossa Valley in a decade – despite a number of hot contenders. 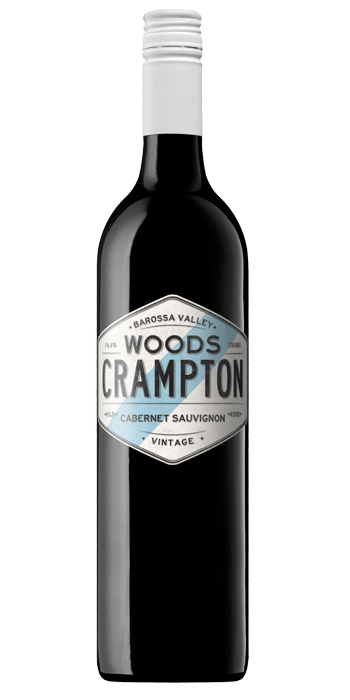 Excellent, balanced and consistent conditions – warm but not too warm, dry but not too dry, crucially cool Autumn nights – have led to intensely flavoured and brilliantly balanced fruit with excellent freshness. Tasting Note: Dark fruited aromas with fresh new leather, dark clove and black olive tapenade in support. The palate is dark, rich and layered with sweet black fruit flavours, garden herbs, rose petal and toast. Soft but obvious tannins combined with freshness of acidity help drive a satisfyingly long finish.